magazine for other existing or aspiring jihadists. 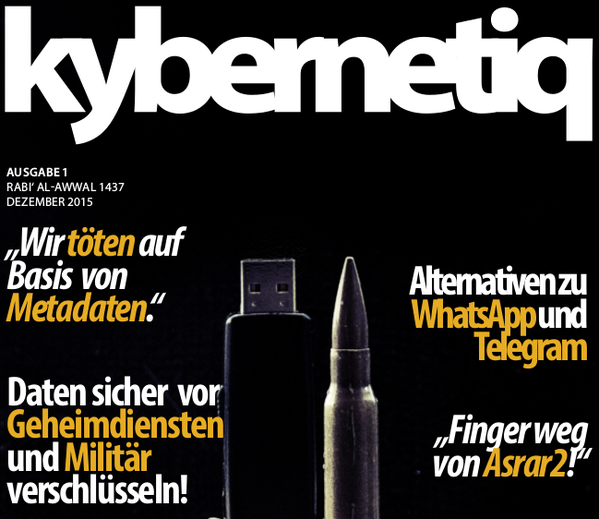 The magazine is titled “Kybernetiq”. their online presence by browsing through the internet in an anonymous manner. they are jihadists or mujahidin. other without their messages easily getting decrypted by the authorities. respective countries from further terrorist attacks. threats in an efficient manner.